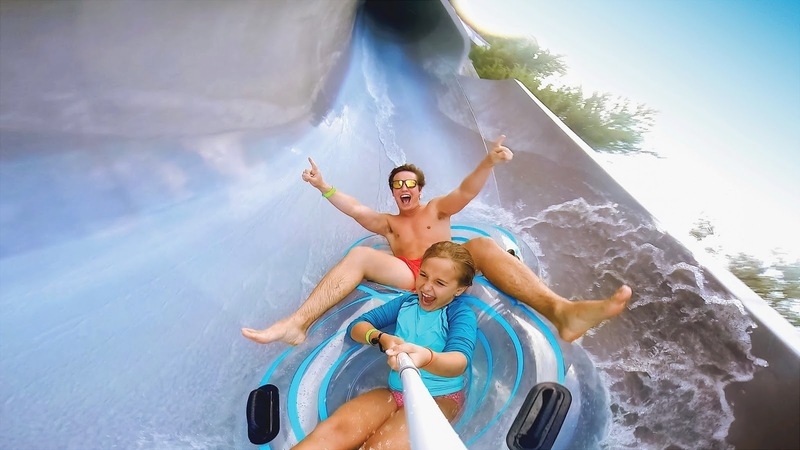 Being Frugal and Making It Work: 3 NEW GoPro Action Cameras ~ Just in Time for the Holidays! 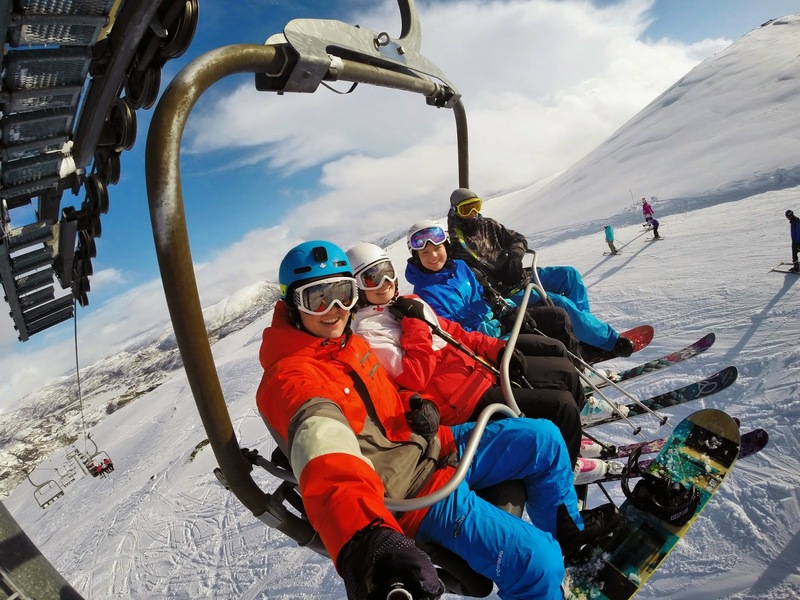 3 NEW GoPro Action Cameras ~ Just in Time for the Holidays! Our family is an active outdoors family. We enjoy camping, boating, fishing, and attending a variety of sporting events. My husband has been wanting an action camera for over a year now, and this just might be the year that his wish finally comes true. 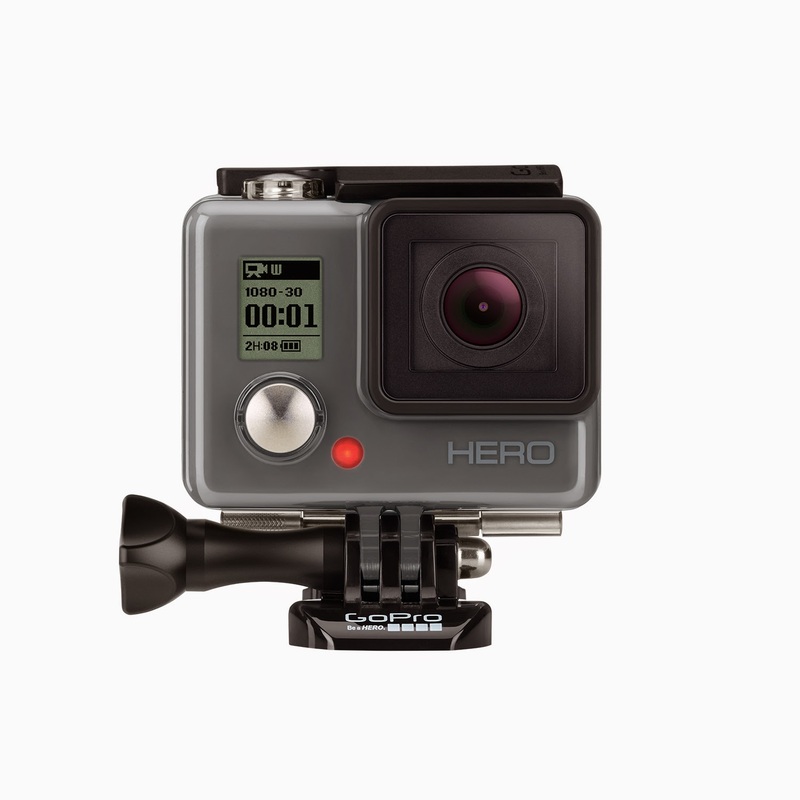 These new action cameras are unveiling soon and the full line will be available at all Best Buy stores. This launch comes just in time for gadget guru’s, adventure seekers and family memory makers to upgrade to the latest technology or add them to their holiday wish list. Best Buy will also have the latest accessories and mounts to help you capture immersive footage of the moments that matter most. Be the first to share the new technology with your followers and get the inside scoop on the product features. 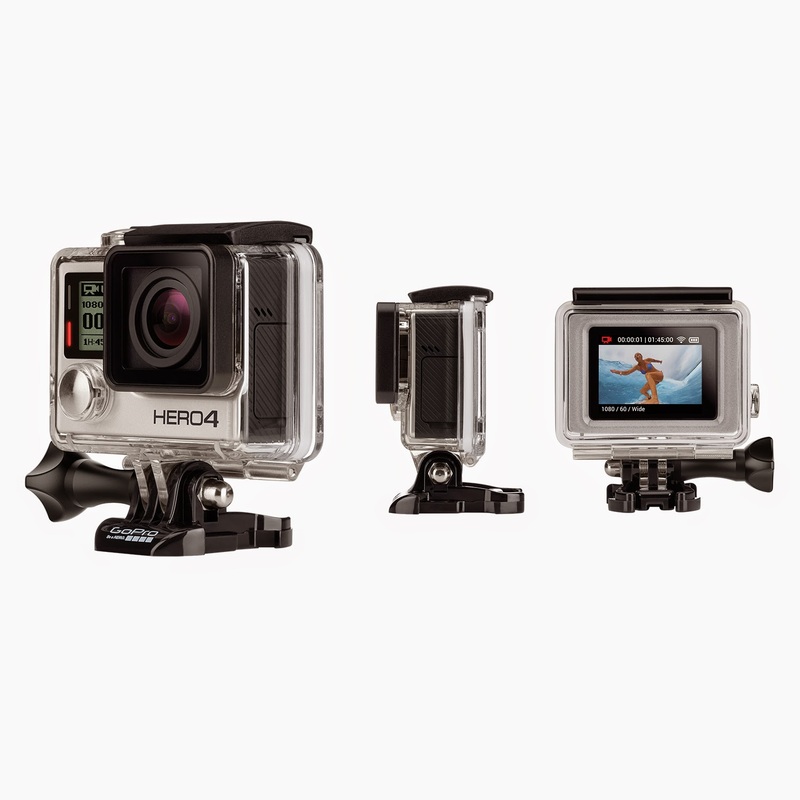 Best Buy currently has the broadest assortment of action cameras from the top brands. Are there any electronics on your holiday shopping list? Learn How to Pan for Gold with Dr. Cool! 2014 Holiday Gift Guide Launches This Week!